About Us - Paving Professionals, Inc. Started working with a paving crew at 16 years old. Mike started from the bottom as a shovel man and worked his way up the paving ladder through hard work and determination. By the time he was 18 he was operations manager and acting foreman of a 10-man paving crew. Mike is a master equipment operator and can operate all paving equipment with skill and precision. He has mastered: paving machine, roller operator, skid steer, excavator, milling machine, and other heavy equipment. Mike then had the opportunity to learn how to estimate. The years of infield operating experience gave him the knowledge he needed to estimate jobs and be a master of “thinking out of the box” to deliver the best options for a customer. 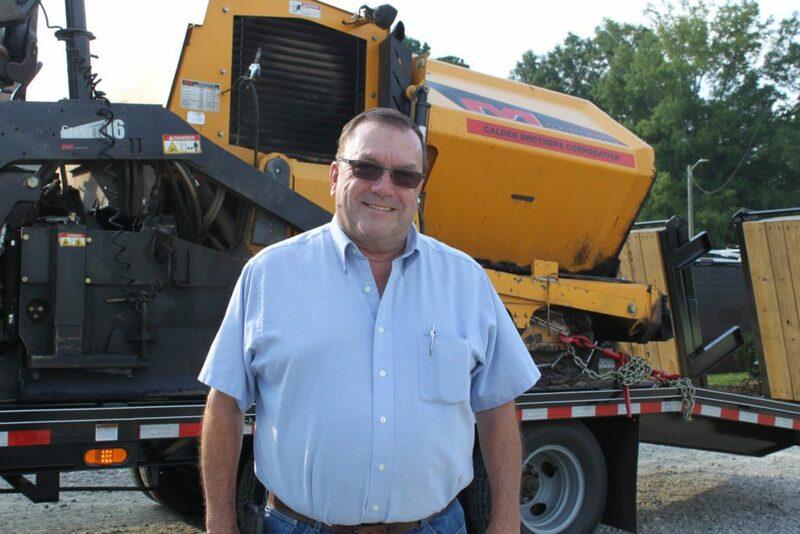 He has handled some of the most complicated and demanding paving projects in North Carolina. 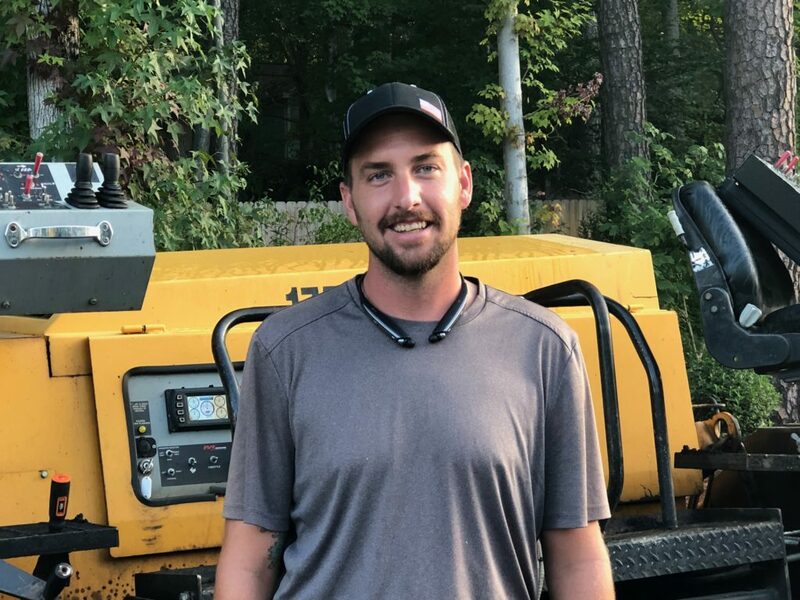 Within the last few years Mike has been requested by other paving companies to train and work with their crews to help them with “best practices” of a paving project. He has a focus and drive to deliver the highest quality paving products to customers at the fairest price with a family atmosphere. “We will treat your property like it is ours”! He can offer customers unique value engineered designs protecting their investments and longevity of their product. “Paving and asphalt is my passion and I take it personally, give us a chance to show you why we are called the professionals”. Expert in ADA compliance, Drainage, Best Paving Practices Best, Concrete Practices and Minimal impact project phasing. 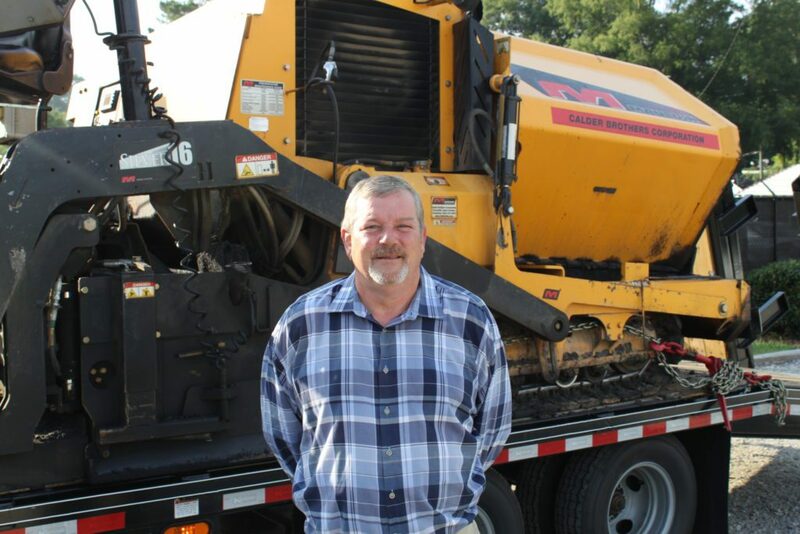 George has over 30 years in the asphalt and concrete construction industry, with over 20 years here in Raleigh. He has built and managed asphalt plants, concrete and paving crews, and been a manager in Raleigh and in Baltimore, Maryland. He was the area manager in Baltimore for the first DOT paving project using the “new” Super Pave Mix Designs. His experience in construction in Raleigh, ranges from driveways, highways, schools, parking lots, commercial projects and airports. George holds the passing Unlimited Highway Construction Exam for The General Contracting License and has attended many training classes over the years including Astec Industries for Asphalt Plants, Gomaco Industries for Concrete Curb and Pave Machine, and NAPA for Asphalt Mix Design. George grew up and lived in Baltimore for 50 years and his 3 sons still live in the Baltimore area. So, of course, he is a RAVENS fanatic. Even though Philip doesn’t have any paving or asphalt experience he is an important fixture for the companies success. Philip has a degree in Marketing with a minor in Finance from the University of Tennessee. He has 35 years experience in sales and has been recognized as the top sales professional in each company he has been employed. His valuable experience in marketing and finance will help serve the company in many ways. “I am customer oriented and value my customers satisfaction”. Philip’s goal is to help lead Paving Professionals, Inc, as being recognized as the best paving company in Raleigh, NC. He is SEMCO certified, has several Acclivus Negotiation Training certificates and was inducted into the Fantasy Football Hall of Fame in 2011.